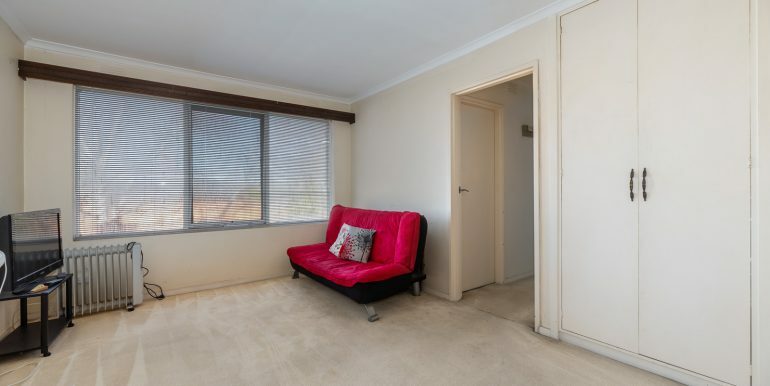 Brilliantly located and spacious first floor apartment of 2 bedrooms. 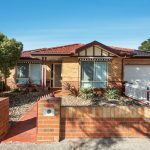 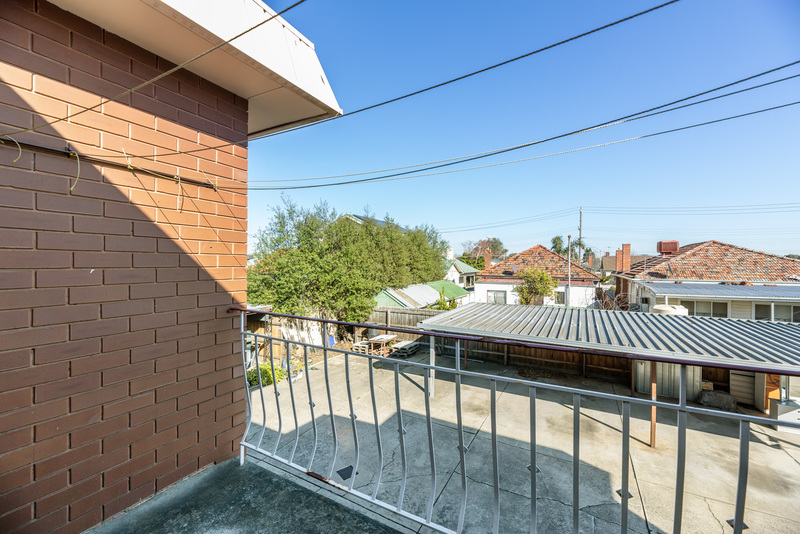 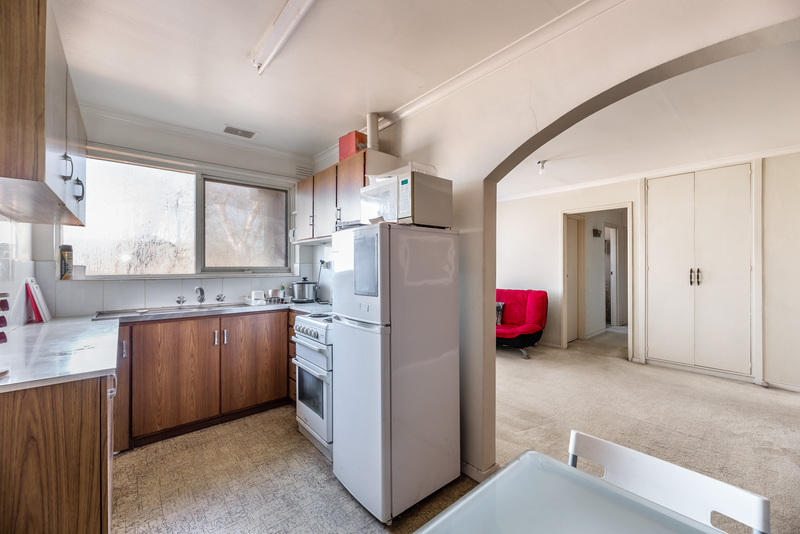 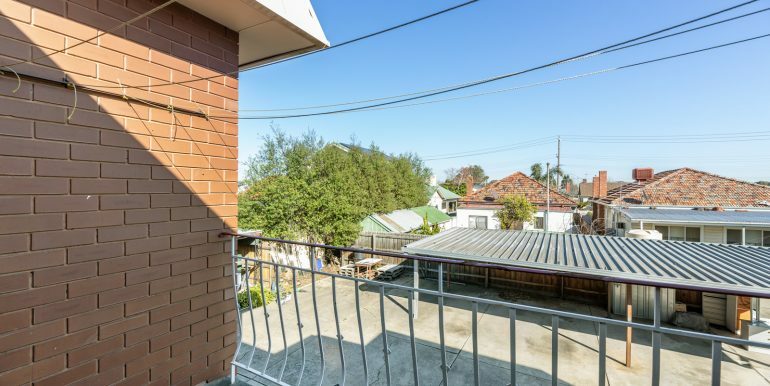 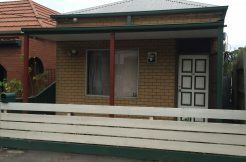 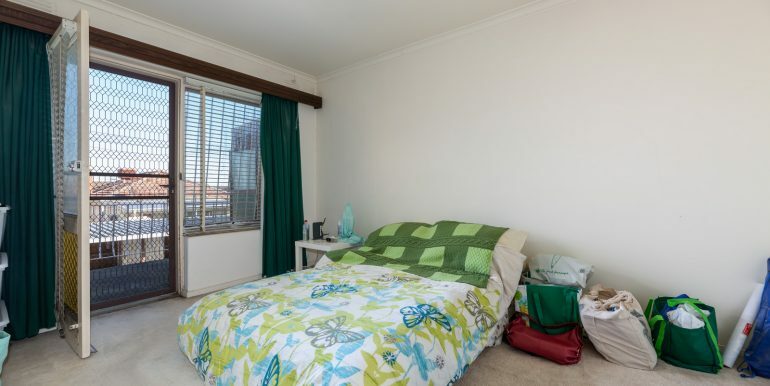 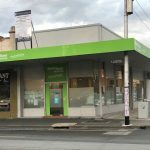 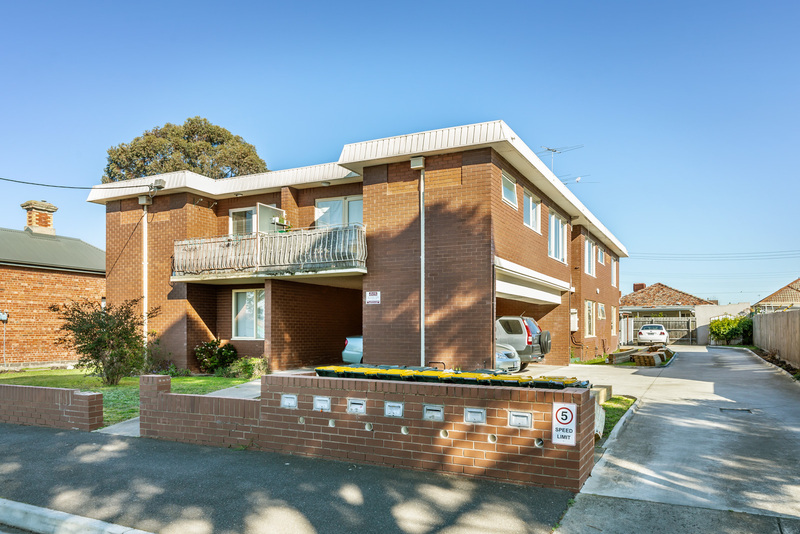 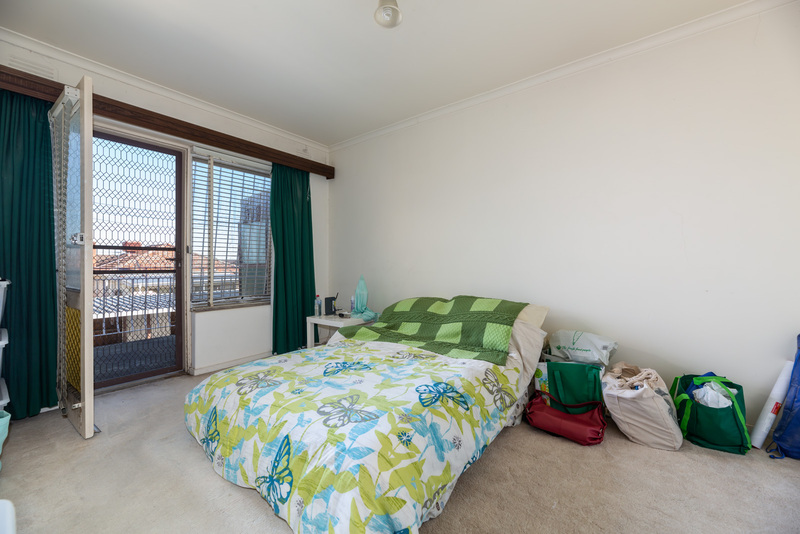 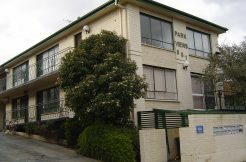 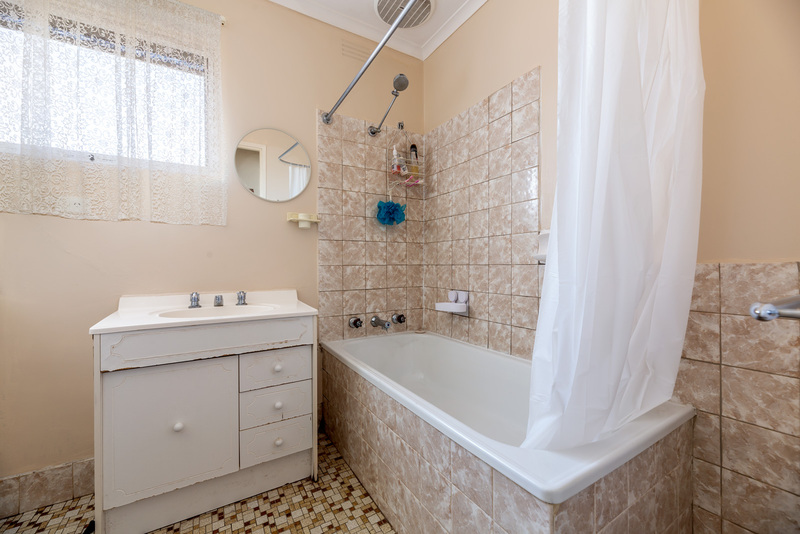 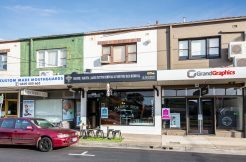 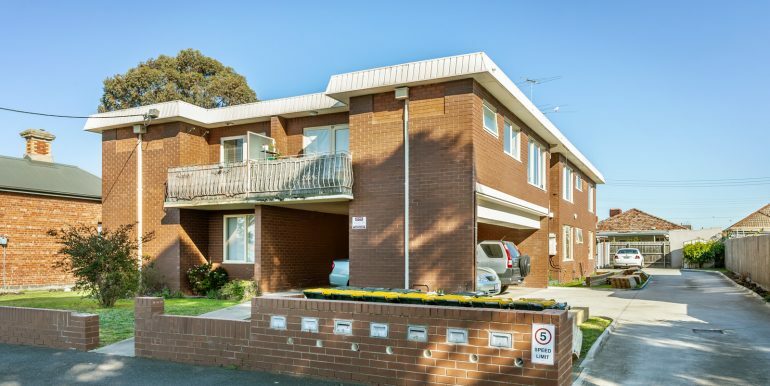 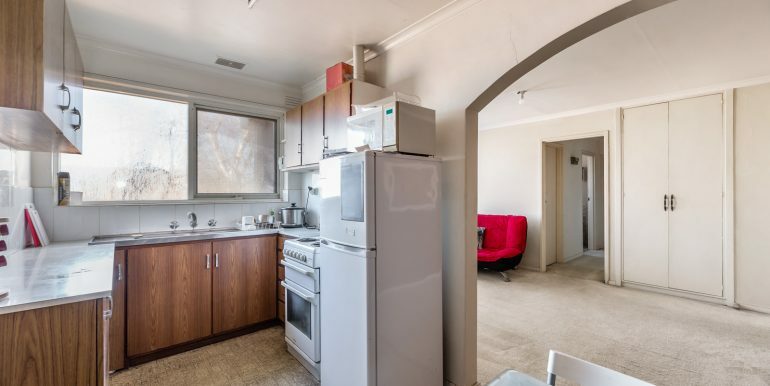 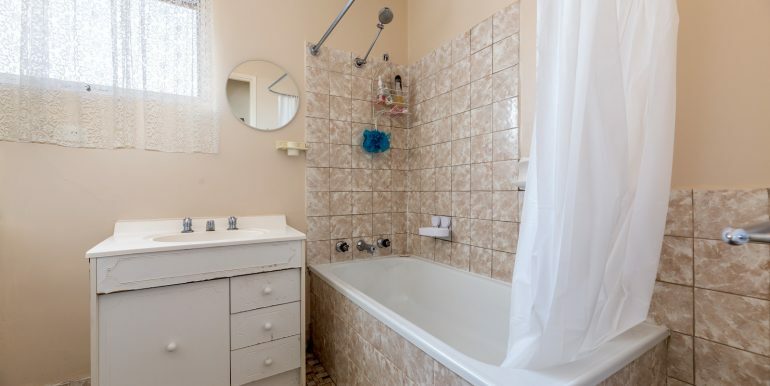 Easy walking distance to Sydney Road shops and transport. 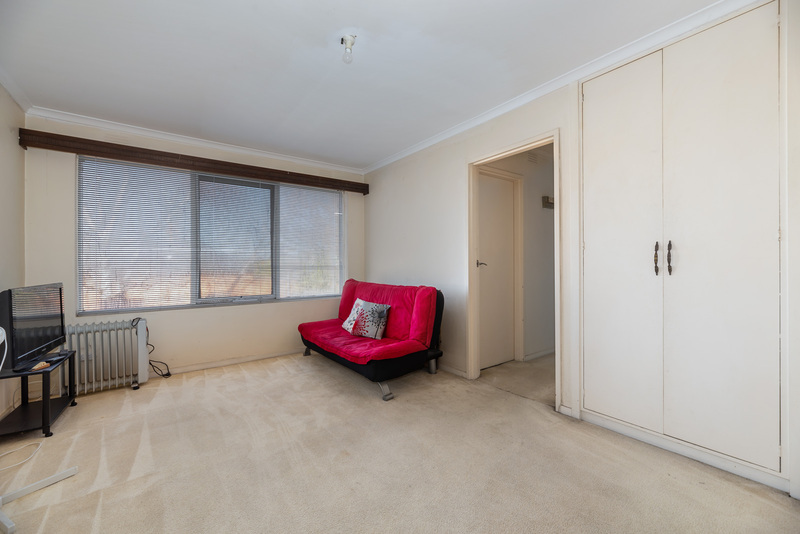 Comprises: 2 spacious bedrooms (master with own private balcony), large lounge room, separate kitchen/meals area, central bathroom/laundry and undercover parking (carport).